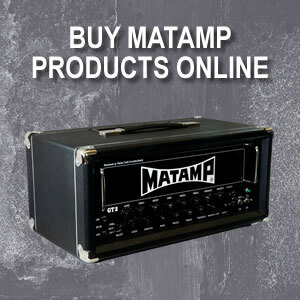 Matamp is a manufacturer, distributor and supplier of hand built valve guitar amplifiers and speaker cabinets. Each and every one of our products is crafted by a team of highly skilled technicians at our factory in Huddersfield, West Yorkshire, Great Britain. Since 1964, we have a rich history & heritage of creating the finest valve amplifiers and supplying the very best sales, support & after sales service around the world. We pride ourselves in making amps that help you find your own sound, we don’t clone tones. Our products have contributed to the sound of British Music since the early days of British Rhythm & Blues and now can be heard across the globe in all genres from Jazz to Metal. 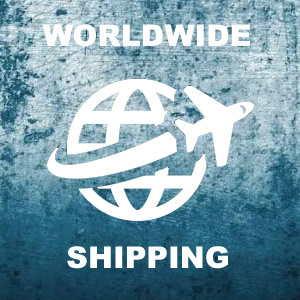 Matamp provides customer service worldwide and products are sold direct to our customers or through one of our hand picked specialist dealers. Together we can assist in purchasing and all after sales requirements. All customers are welcome to visit our workshops, meeting the technicians who build the amps, trying out the amps to see what suits, then matching the amp with the most suitable speaker and cab configuration. 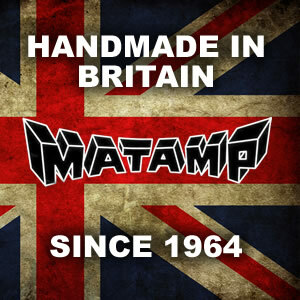 At Matamp everything we do is to ensure you get the tone and feel you require. Due to the nature of our business and the fact that we hand build each and every one of our products in our factory we can, at your request build a custom amplifier to your specific needs. This service goes further than specifying the colour of your new product, if you visit the factory we can fine tune the tone of any product to suit your needs. 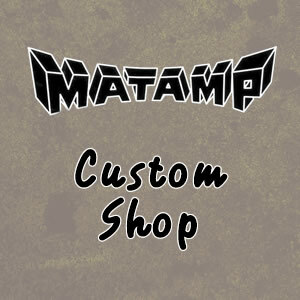 Visit the Custom Shop page to spec your dream Matamp and we will build it for you. Buying a new Matamp is an investment that will last a lifetime, so we will go the extra mile to make sure that you get the correct amp for your needs.